Conduit is a company that we have written about once before, when an NFL player put out his own Android app. It was powered by Conduit, a firm that specializes in helping people build mobile apps sans the need to actually write down code. Given that I can’t C++ or Ruby myself out of a paper bag, I like the idea. We’re bringing this to you as Conduit has today announced an extension to its platform, providing better support of the small, but growing Windows Phone platform. To put it simply, you can now use Conduit to develop a Windows Phone app sans the need to code, and submit that native app to the Widows Phone Marketplace, using the company’s platform. Why does this matter? 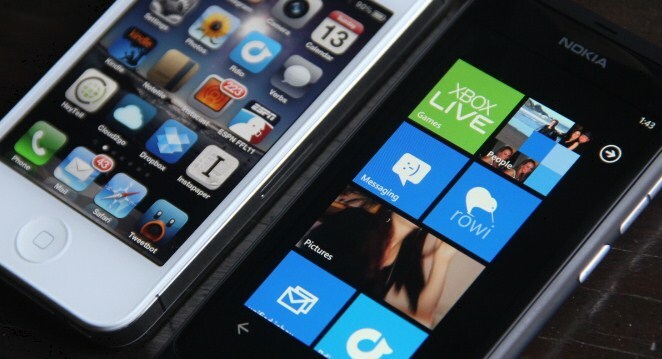 It could lead to an expansion in the number of apps submitted to the Windows Phone ecosystem. It is a now fact that any mobile platform lives and dies by the number of third-party applications that are available on it; having major companies build for a platform it now itself a mark of coming of age. If Conduit manages to drive interest to its product, and by doing so accelerate the number of apps submitted to Windows Phone, it could provide Microsoft’s mobile efforts a welcome boost. Despite being well received by the media, Windows Phone has yet to drive consumer excitement on the same level as the market leaders, Android and Apple’s iOS. We’ll be tracking Windows Phone app submission rates to see if any uptick can be measured.